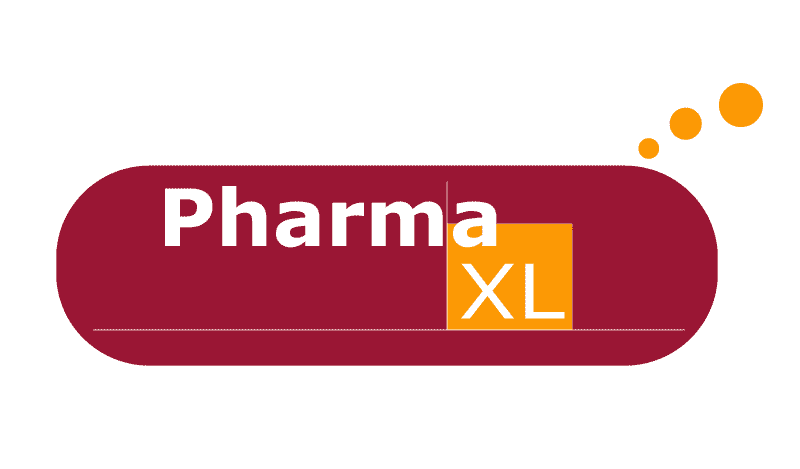 PharmaXL is happy to support the AllTrials campaign. We believe that total transparency in research will open possibilities for investigators to create more partnerships. Additionally, transparency is required for the pharmaceutical industry to regain their credibility. And last, but certainly not least, total transparency will benefit not only the individual patient, but the society as a whole.